We invest into our homes, we invest into our careers, we need to invest in our families. Coaching gives parents the avenues they need to be successful, effective, nurturing and supportive. A family is a gift, and a privilege to have. As parents, we are often looked at as if we are supposed to know everything and always get everything right. The truth is, parents are human beings and parenting is not “by the book”. All children are different, so there is no such thing as a “one way strategy” on handling them. Parenting is the most important job we can have, and it’s also the most difficult job. Our job is to listen to you and help you get through this new generation of children, filled with social media savvy and technology loving kids. It’s to bring authentic ways back into parenting, and just help you guide into constructive directions to ease your mind and benefit YOU, and your family. 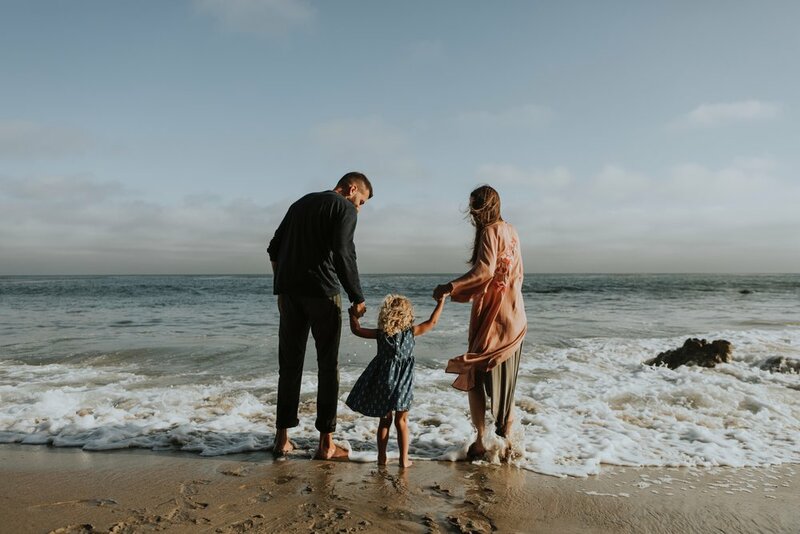 Getting a Family Coach is to help the dynamic of your family be able to come together in difficult times, to bring back the most important thing we can focus on, our family.